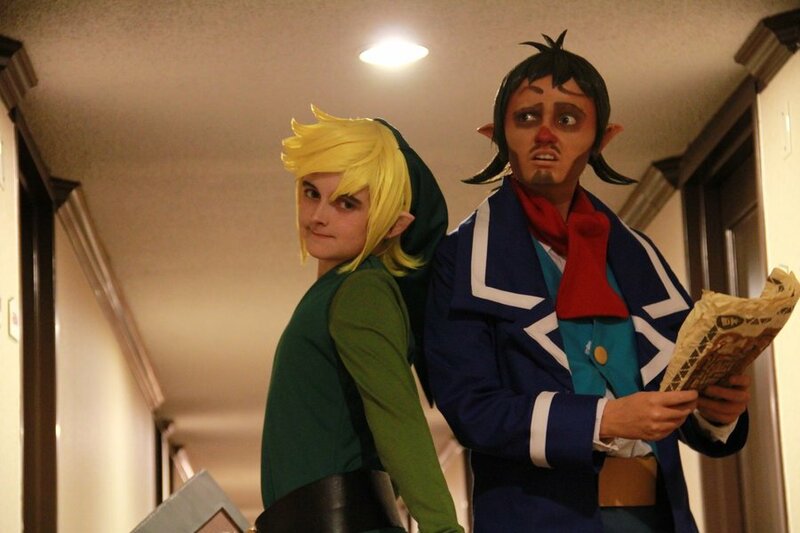 If there’s one thing we like at Rice Digital it’s some nice cosplay shots! We’ve seen some fantastic cosplay out at conventions, and it’s a real treat to see some from conventions we can’t make it to, and to capture those cosplay for all time. Not all con cosplay shoots happen at the conventions themselves. 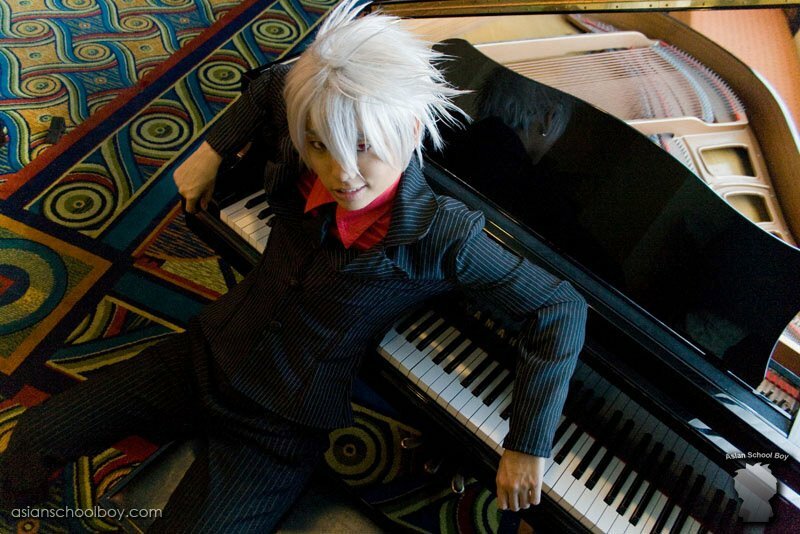 The hotels are a common choice, so we take a look at 10 of the nicest hotels in cosplay photos! Plants are usually outdoors. Nothing represents the true dominance of man over nature than a lovely potted plant inside of a hotel. 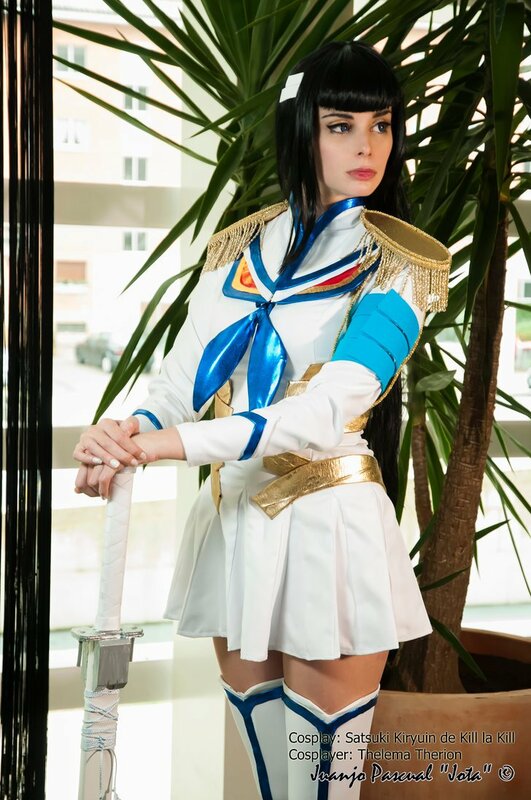 Satsuki Kiryuin from Kill La Kill stands beside this one. Sometimes the interiors of hotels can look a bit bleak and uniform, row upon row of hotel rooms, all the same. But nothing livens up the place more than a little bit of the ol’ green – and for once in my life I don’t mean dollah when I say that. The plant in this photograph is particularly impressive and majestic, matching the modernity of man and pairing elegantly with it. Man and nature are not always at odds. In this hotel, perhaps they are one and the same. 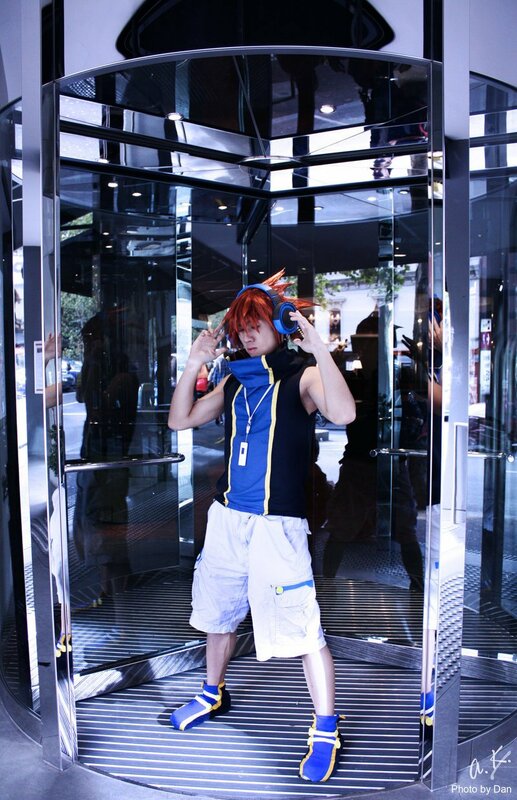 Sakuraba Neku from The World Ends With You stands here in the entrance to a hotel, annoying everybody by blocking access in and out of the hotel. It’s important for a hotel to have a nice entrance to welcome you in. Spinning doors can be a hit and miss, but it looks like this is one of the better ones. Not only does it look fantastic, with its well-cleaned glass and metal, and well kept flooring, but it also should provide easy access when busy, allowing people to both enter and leave the hotel at the same time. There is a slight worry regarding how easy it would to bring luggage through, but with the maintenance of the doors being to such a high standard, it seems worth it. When you think of hotels you usually think of interiors. Lobbies. Elevators. Bedrooms. Stairs. Bars. Bathrooms. But great hotels not only provide a great interior, but great exterior facilities too. 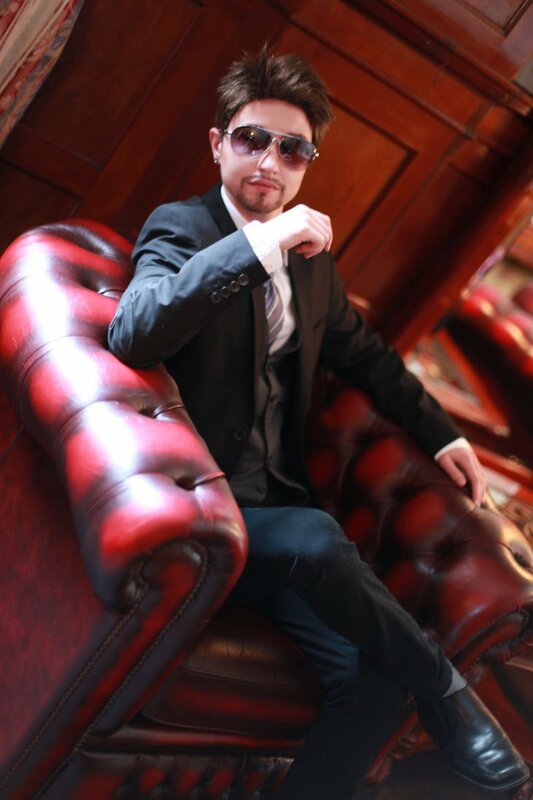 This cosplayer has found their way to a great looking hotel. The hotel has enabled excellent use of the sunshine by providing what looks to be a stunning rooftop terrace. They’ve combined comfortable cushions with refreshing wicker seating to provide a visually pleasing and relaxing atmosphere in which to chill out. To top it all off they even have the tiny blue stones. I love those tiny stones. The bizarre semi-blackface of Linebeck from The Legend of Zelda: Phantom Hourglass aside, this at first seems to just be a basic hallway. A lot of hotels have very basic hallways. In some ways this is the correct thing for a hotel to do. But here they’ve added a nice twist, keeping it simple, but also allowing for some degree of flair, which is quite impressive. The wood in this hallway is lovely throughout, but it all comes to a head with the skirting between the wall and the ceiling. It’s smashing stuff. “Why should stairs need lighting?” someone who doesn’t often visit hotels may ask, their own homes devoid of lighting on their stairs, or perhaps devoid of stairs at all. The answer is of course simple, for hotels, who do business all through the day and night, need their stairs to be easy to use and well navigable – not to mention the obvious boon in safety that well lit stairs provide. The lighting in these stairs has an almost dreamlike quality, projecting from the gold coloured skirting trim up to the matching, pleasingly thick banister. These stairs are a guide through the dream, walking you up safely over its plush carpeting and right the way to bed and the soft dreams that follow, just like Saria in the actual Lost Woods from Ocarina of Time. Every classy hotel has to have a piano, and this is particularly nice one. But the groovy carpet just goes to show that while this hotel does have a classy piano, it’s not afraid to kick it loose either. It’s a jazzy, trippy, and best of all comfortable feeling. You don’t need to feel like you have to match up to the level of this hotel. It’s ready to take you as you are. The chill look of Mr. Cool here from Soul Eater just goes to show they’re feeling that too. The cosplayer here is dressed as a character from some kind of western manga. He’s kicking it back in what looks to be one fine hotel indeed. First the chair that dominates this photograph is almost excessively large and decadent. It’s a chair you can sink into. This is truly the sign of a hotel that cares about your well being even when you’re sitting around inside the hotel, a place you can just hunker down in. In the background you can see a glimpse of even more high quality furniture, fancy carpets, and some delicious wood paneling. This is a truly tantalizing photograph of a very good looking hotel. Sometimes when you’re travelling you just want to get wet. Just take some liquid and just put it on that body. There’s nothing better than a nice hotel pool. The water here definitely looks warm and inviting, and when you’re attending conventions it’s quit the luxury to take have the option to take a load off with a nice swim. This is a lovely shot, though the placement of L and Misa from Death Note does obscure too much of the interior for my liking. But from what can we see the interior looks lovely, which a delightful glass roof, fancy innards, and even a bunch of information leaflets for tourists unfamiliar with the location. Then we have the outside where the cosplayers are. The steps they’re sat on appear to be very well kept, shiny even though they will be used by many throughout their stay at the hotel. Next to the cosplayers is even a luggage cart (aka a hotel trolley), proving that this hotel is truly high class. If there’s one thing that’s important in a hotel it’s the bed. We spend 36% of ours lives asleep. That means roughly a third of your time at a hotel is spent in your bed. But, as someone who has seen a lot of cosplay photos, the beds in these hotels aren’t always the best. Some of them are basic at best. 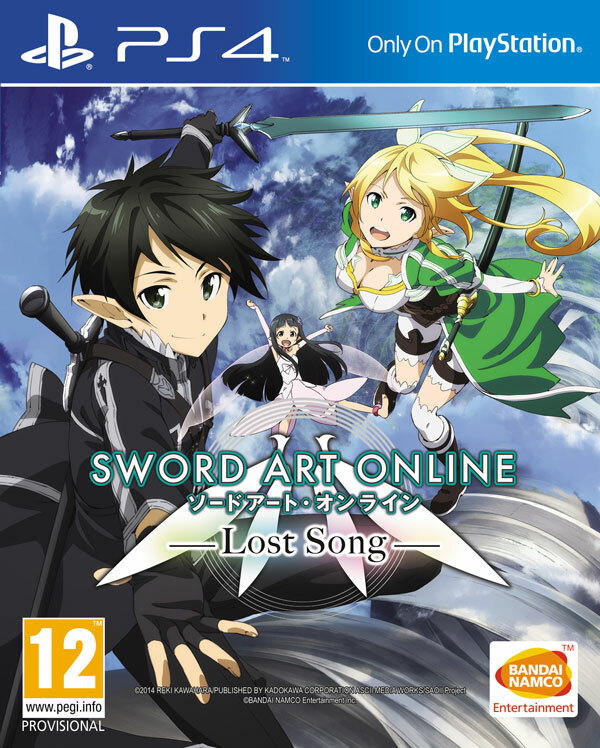 The Asuna from Sword Art Online cosplayer here, however, seems to be in for a treat. Sure, this isn’t the fanciest of beds, but more often than not fancy beds are more trouble than it’s worth. This bed looks very comfortable from the way she is sinking in, and the bedside table is sleek and modern. I can but imagine the revitalizing rest that could be had here, ready for another day of a convention! 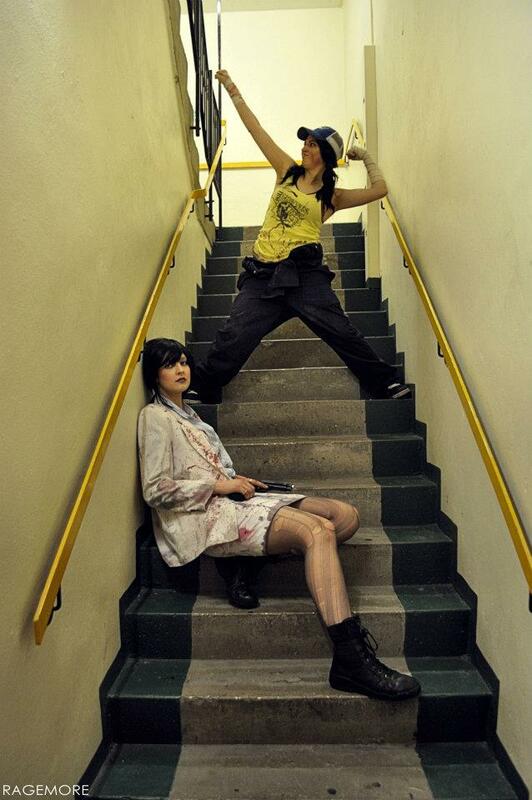 While this might work for the Left 4 Dead cosplay they’re rocking here, this stairway looks downright bleak. Looking at other photos in this shoot the hotel doesn’t look too bad. But, I’ve always said you can judge the quality of a hotel on stairs alone. Some people may never take them, opting to take an elevator. That makes it easy to skimp on stairs, and in this case that seems to be just what the hotel did. I could get stabbed to death somewhere on this stairwell and my body would likely go unnoticed for a week or two.